Fred Nagel Looking For A Favor? An unrelated "re-zoning" Agenda issue [involving Supervisor Hanson's relatives] brought out LMUD Director Fred Nagel to ask if the Supervisors would re-consider the "re-zoning" issue he brought before the Board last year. Nagel said that he no longer is being paid by the Fruit Growers. 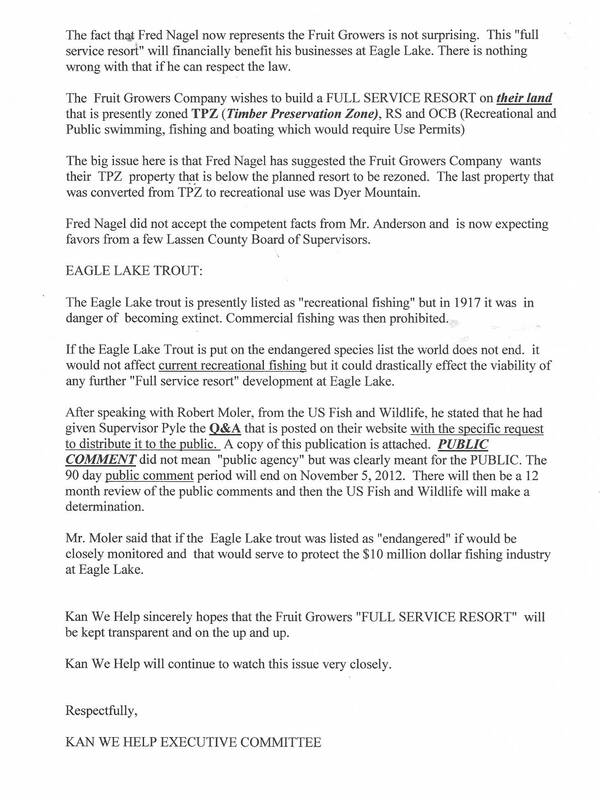 On May 8, 2012, Fred Nagel attempted to by-pass the permit process by ignoring the Planning Departments concerns about a FULL SERVICE RESORT AT EAGLE LAKE. Fred Nagel went directly to District 1 Supervisor Bob Pyle for help. Pyle is known for selling his morals upstream. Nagel kept this project under the radar by presenting his complaint in Public Comment and off the BOS Agenda. 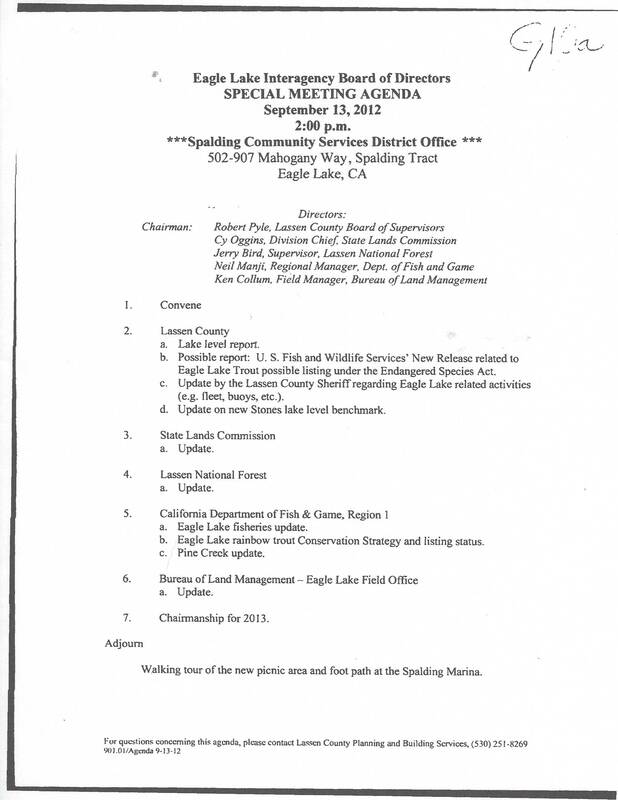 Nagel's presentation on May 8, 2012 claimed that the Lassen County Supervisors made a mistake in the Eagle Lake Area Plan. The error: none. 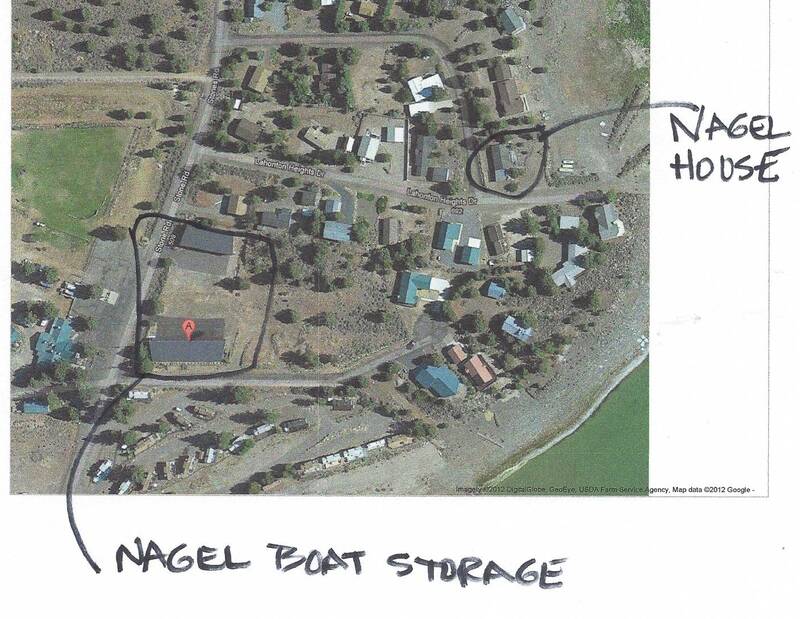 Nagel simply expected the Lassen County Board of Supervisors to do WHATEVER NAGEL WANTED. Fred Nagel did not expect the public to notice. Nagel did not expect Kan We Help to notice. 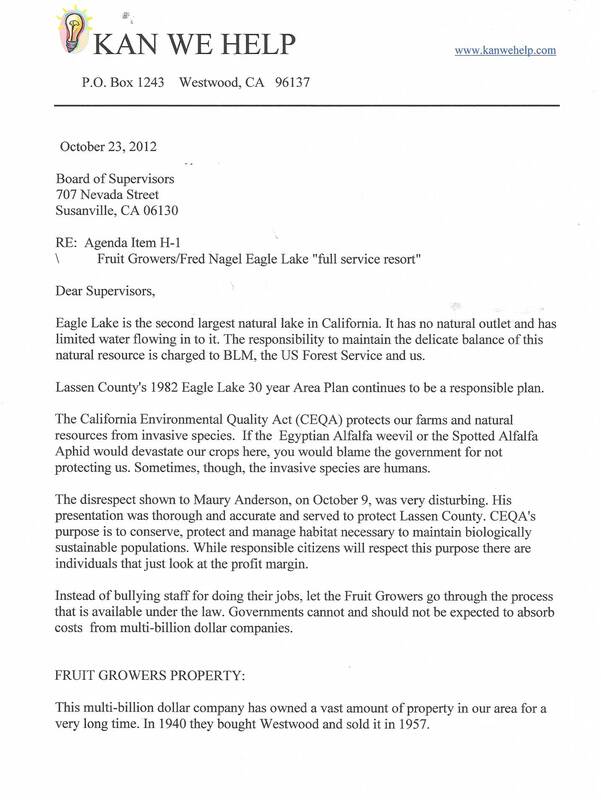 Nagel was representing the Fruit Growers Supply Company and came expecting "FAVORS". Nagel wanted to skip all of the codes and permits that the general public would have to go through. 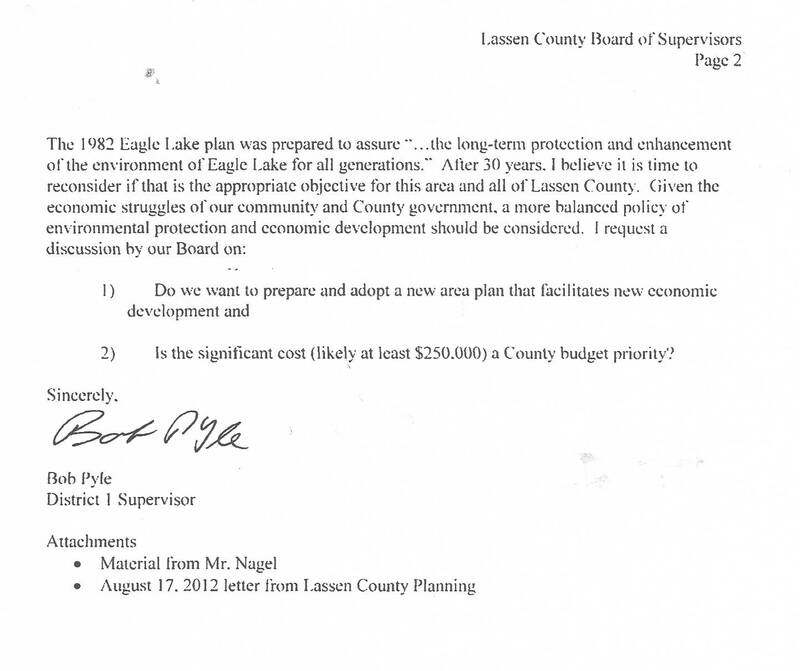 Nagel did not like the competent response by the Planning Department's head Maury Anderson, stating there was no mistake in the 1982 Eagle Lake Area Plan which does not prohibit this type of development but sets stiff parameters that protect the lake and habitat. 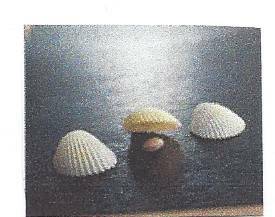 One thing the Nagels are known for is that they rarely come through the front door. 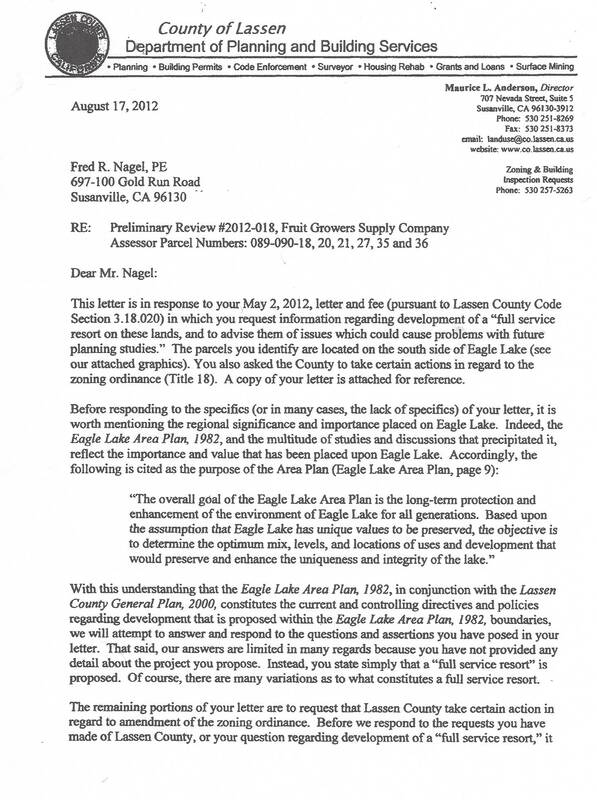 Fred Nagel sent a letter to the Lassen County Planning Commission back on May 2, 2012 claiming that the the Eagle Lake Area Plan zoning was incorrect. 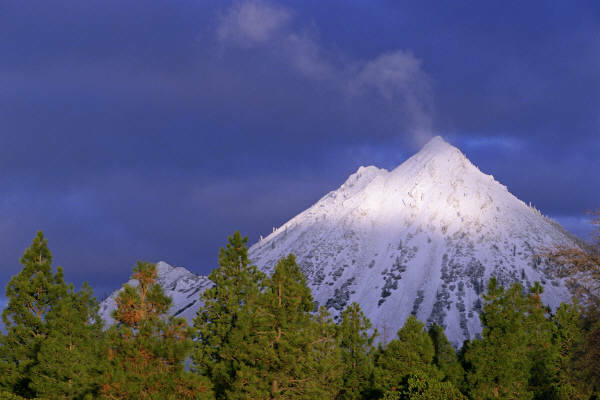 Of course by claiming that it was a Lassen County error to correct Nagel would save his client hundreds of thousands of dollars (New Area Plan,$250,000) and the expensive and arduous process of changing the zones. Kan We Help has monitored every Board of Supervisors Agenda since Nagels May 8, 2012 presentation. Fred Nagel made the presentation, to the Board of Supervisors, because the Planning Department would not move on his request. This issue has been on the "PENDING" list of the Board of Supervisors Agendas since May 8, 2012. BUT, let's not overlook what happened on August 28, 2012 first. Nagel and the Fruit Growers Supply needed an airport to fly their rich friends into. 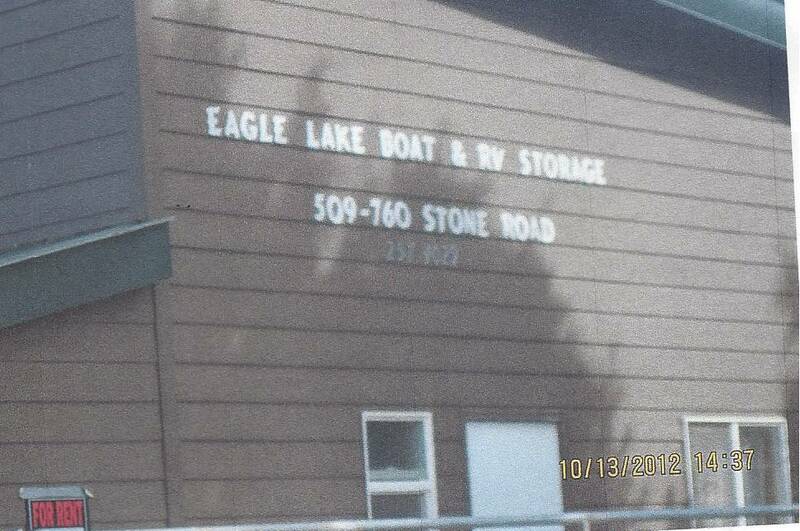 Nagels friend, Frank Cady, lost his Eagle Lake property to bank foreclosures. 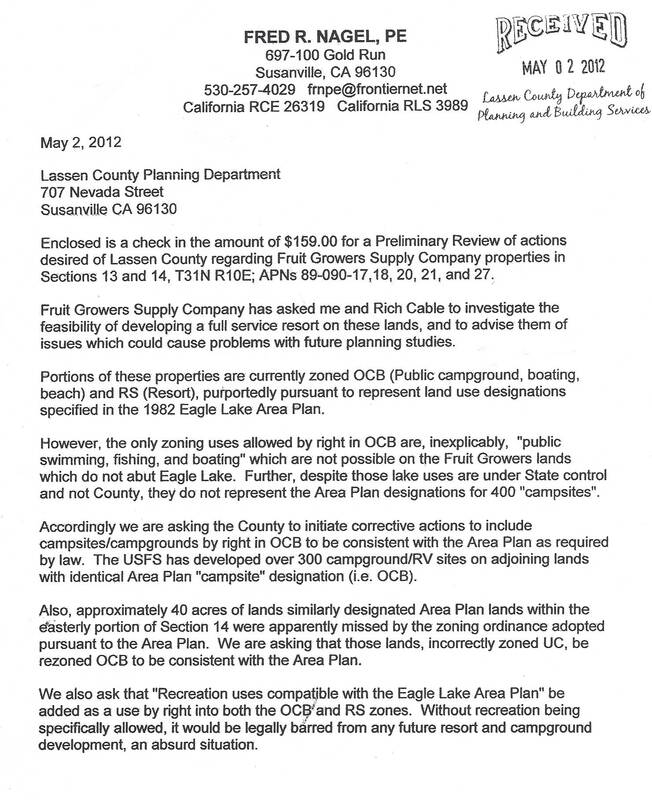 "Letter from Supervisor Pyle to fellow Board members regarding new development proposed at Eagle Lake"
It is fair to note that no one from the Fruit Growers Supply attended. 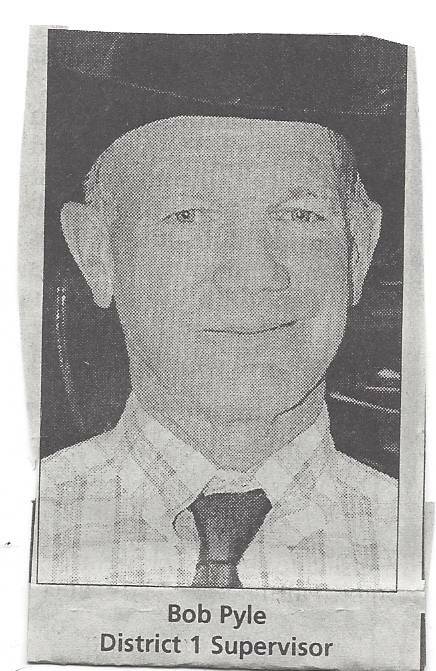 Fred Nagel DID NOT ATTEND THE MEETING ON 10/9/2012 even after Supervisor Pyle said that he had contacted Fred Nagle. This was clearly planned to go UNDER THE PUBLIC RADAR. Supervisor Pyle claimed at the end of this discussion that the project had been cancelled ? So why agendize it Bob? 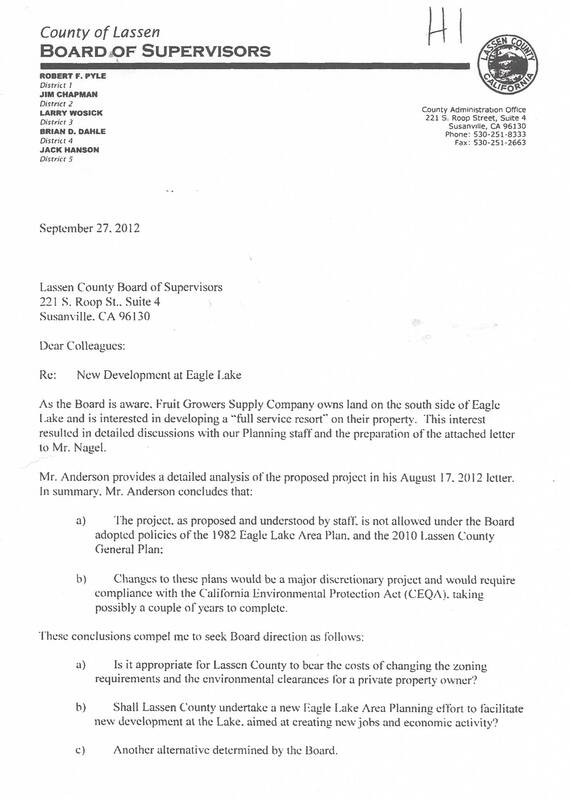 Lassen County Planning Commissioner Maurice Anderson sent Fred Nagel a letter on August 17, 2012 which remains unanswered. Attached to this letter was a 30 page comprehensive response to Fred Nagels claim that the County had made a mistake. 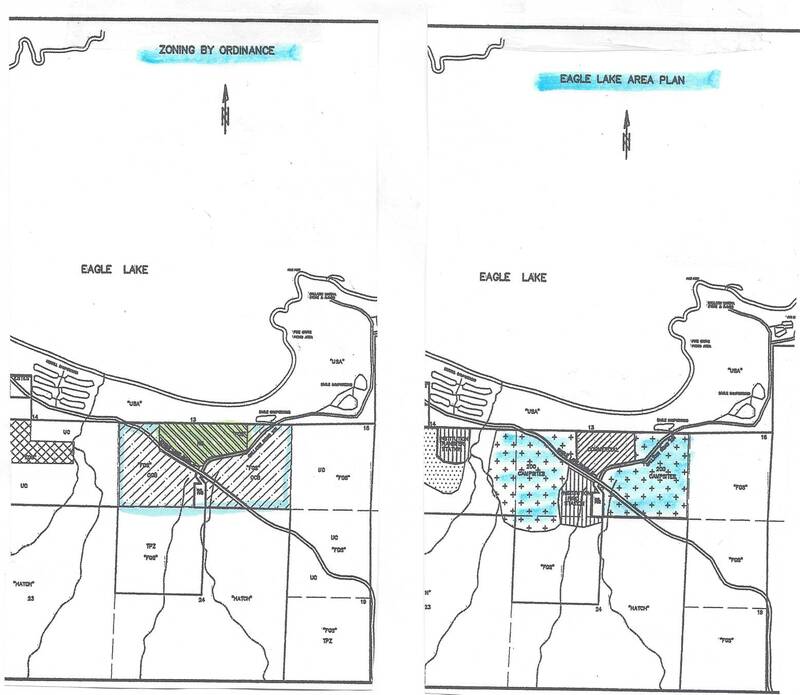 Supervisor Pyle is Chairman of the "Eagle Lake Interagency Board of Directors" and it could be assumed that this "New Eagle Lake Development" for a full service resort would have been on the September 12, 2012 Agenda. 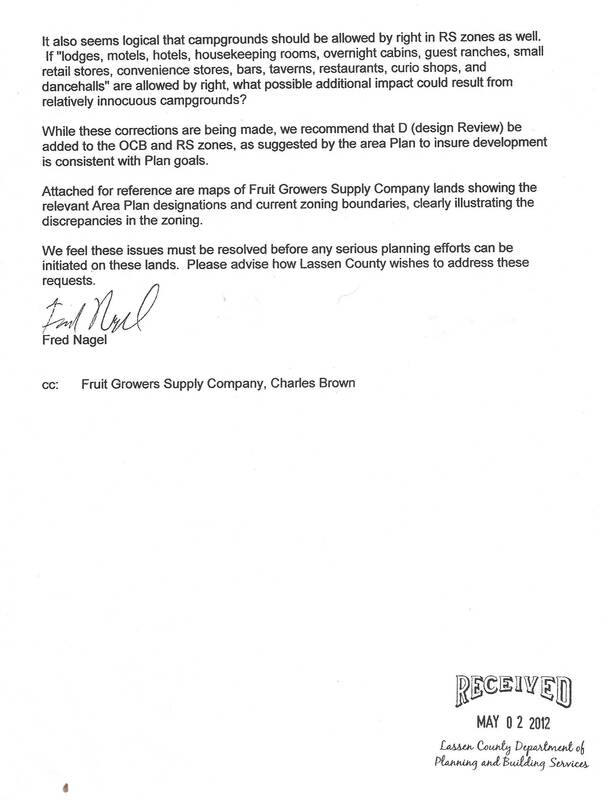 Fred Nagel makes a request at the June 19, 2012 Lassen County Board Meeting to change the zoning for property owned by Fruit Growers. 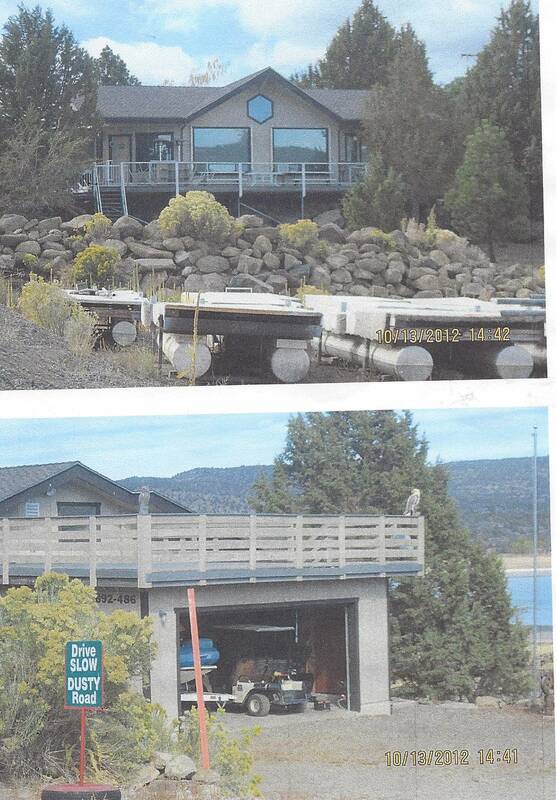 This property was located at Eagle Lake. The minutes of this meeting were never posted, never approved. Only a recording of the meeting memoralizes what happened. Supervisor Dahle agreed to meet with Fred Nagel and a representative from the Fruit Growers. Dahle later denied ever meeting with Fred Nagel. 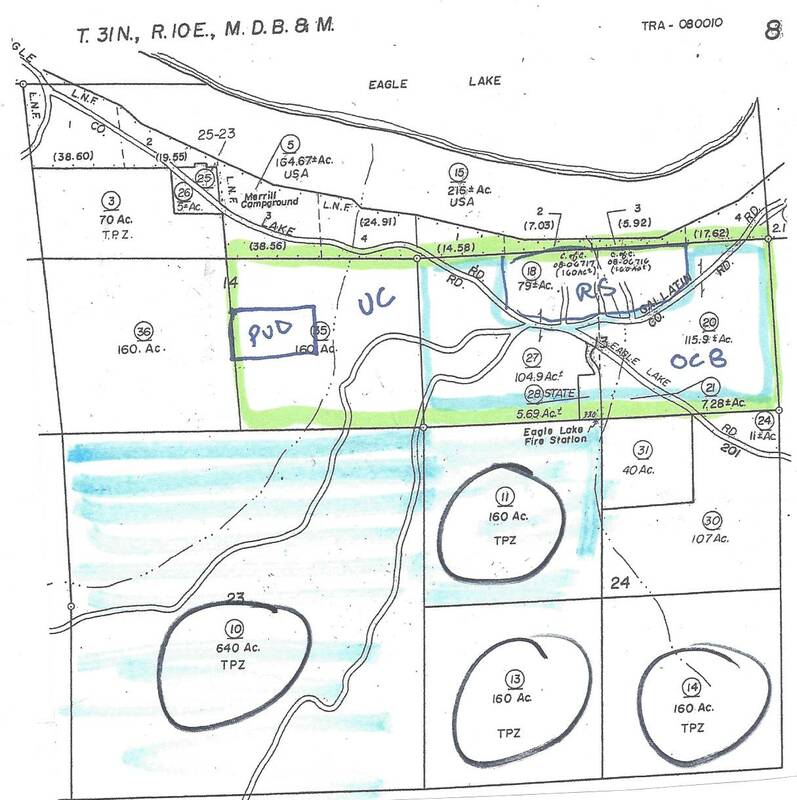 On May 2, 2012, Lassen Municipal Utility District Treasurer Fred Nagel filed a request for a Preliminary Review for property to be rezoned. 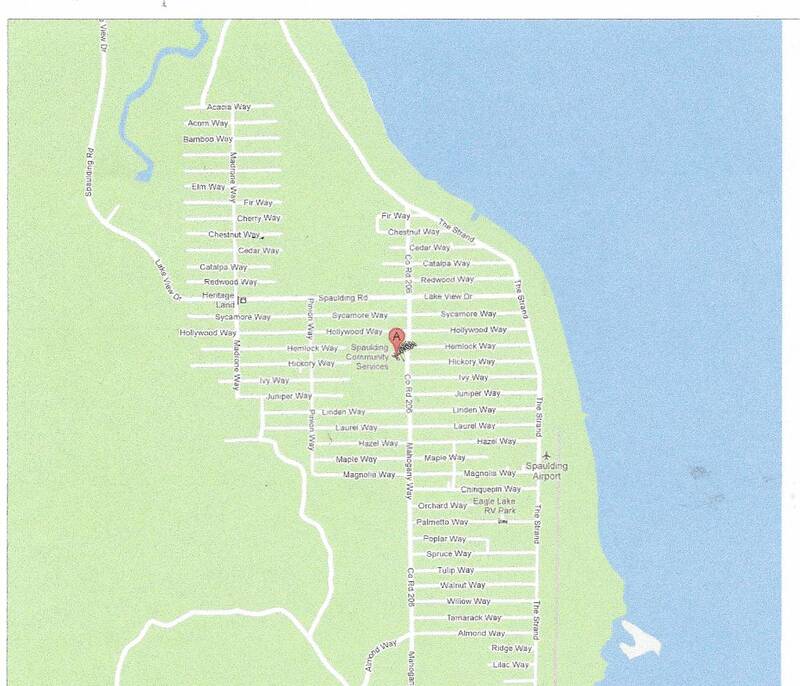 This property is owned by Fruit Growers Supply Company (APN 89-090-17, 20, 21 and 27). 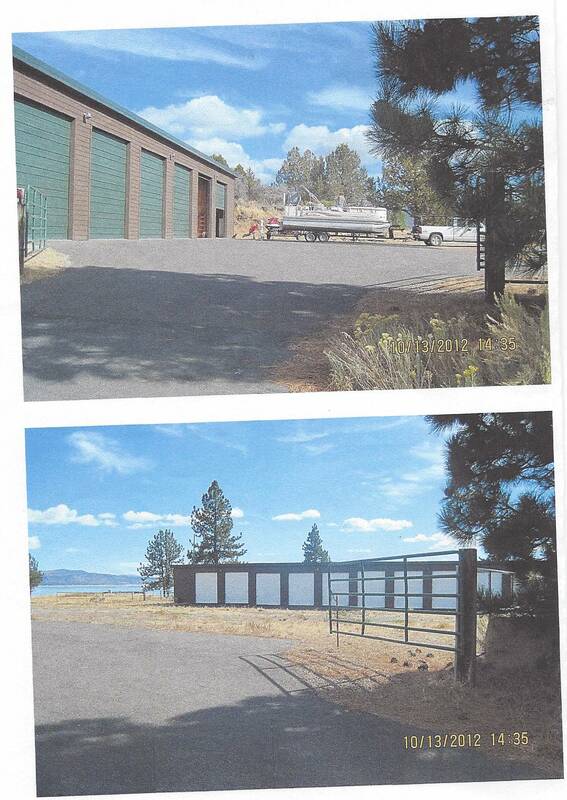 This request is being considered by the Lassen County Planning Commission. No decision has been reached by the Planning Commissioner. 2. 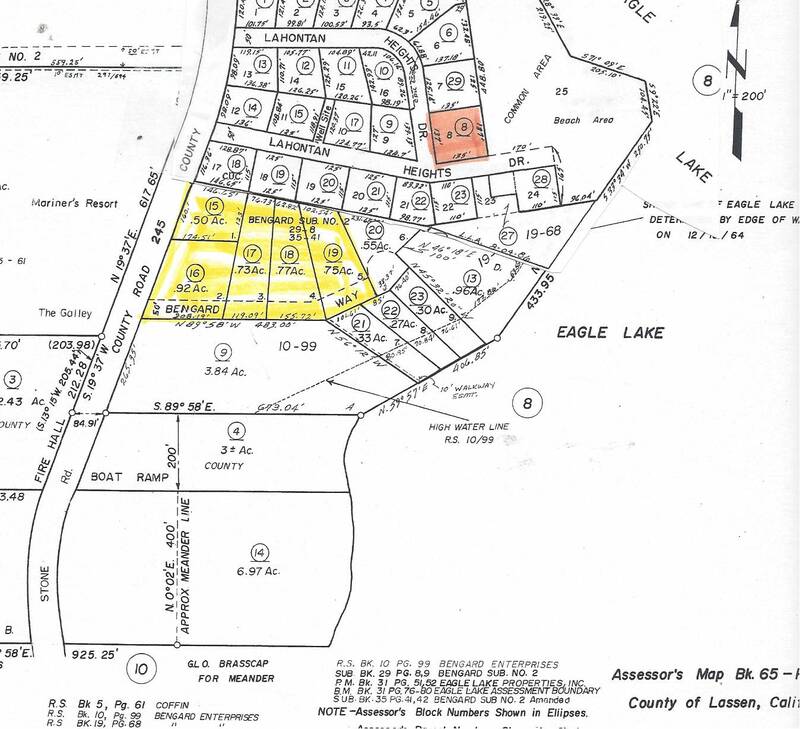 According to public records, this property presently has no electricity and LMUD Director Fred Nagel and his family own considerable property at Eagle Lake. How much influence peddling, to look the other way, does Nagel have to help himself and his client, the Fruit Growers Supply Company's for this new development? Will it be open to the public or PRIVATE? 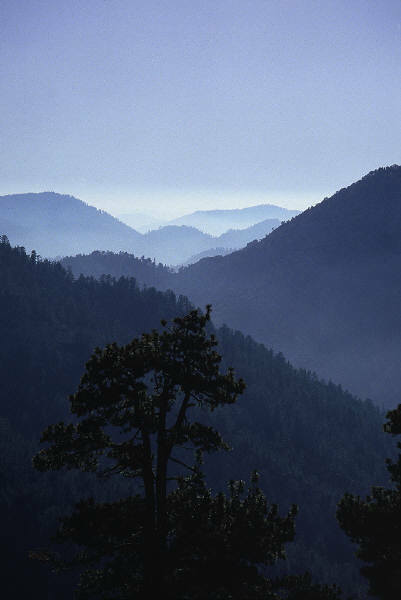 Lassen County has 312,616 acres in Timber Production Zone. Mr. Jones rezoned a TPZ parcel in 1994 near the Banner Hospital. Dyer Mountain, in Westwood, was the last to successfully rezone a TPZ to recreational use.